Hello dear readers! 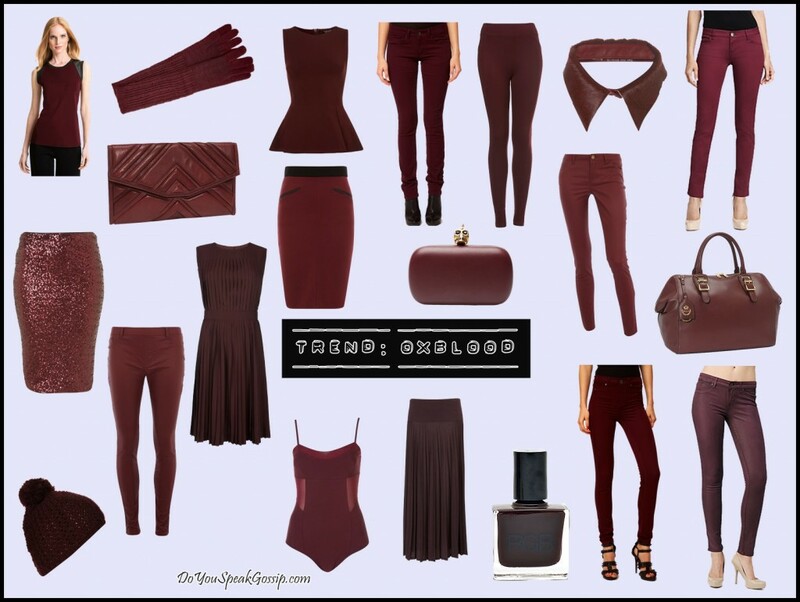 For today’s post I thought I’d share with you one of the fall trends that I really like: Oxblood. Last year it was burgundy, this year it’s oxblood. The colors are really similar if not the same. In my country we call it bordeaux. Having lent my DSLR to my brother for some days, and not having anything else to post about, I thought it was time to share with you my latest color addiction by doing a collage with some items I liked in this beautiful fall color. We took these photos a couple of days ago, but I had this outfit on my mind from the moment I got these biker boots. I knew I wanted to wear something military (but not camouflage, because T. would probably bite me, after so many months in the army seeing camouflage everywhere), so when I got these boots I thought they would look great in the outfit I had on my mind. I also knew that I wanted to take the photos for this outfit post in this place, which you have already seen before in some of my older posts (here and here). I hope we had managed to go there earlier and not just before the sundown, but either way, I liked the result. I hope you like it too. Those of you, who follow me on Facebook and Twitter, know that I had a delivery on Monday. As promised, I took photos of the package and its content so I could share it with you here. This time, after lots of thinking, I decided to buy a pair of biker boots. 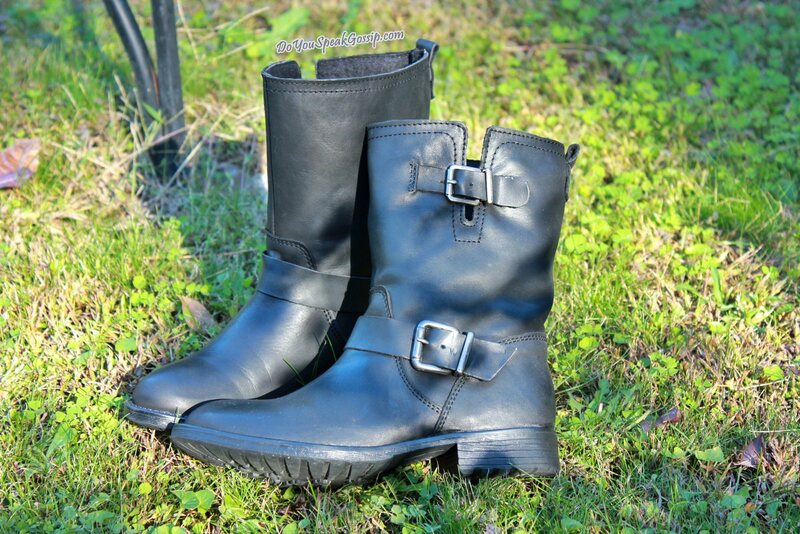 I’ve been meaning to buy a pair of biker boots for a long time, but hadn’t found the right pair, until now. At first I had my eyes on another pair, but my size kept being sold out, and somewhere in between I changed my mind, and decided to get a shorter and cheaper pair, which I like even more. I was going to leave this post for Wednesday, but since the weather isn’t helping, and I can’t take any photos in the rain, I decided to do it now. Hopefully, the rain will eventually stop, and I’ll have the chance to take some photos for the blog. Until then, here’s what happened during October, in case you missed anything.